*Photos from jetphotos.net are credited to the respective photographers. Welcome to my Trip Report on Kaohsiung Airport and the HSR Joyride from Zuoying Station to Taipei Station! There is no flying involved, instead this report gives you an insight on the 2nd biggest airport in Taiwan and also my train experience ride from Zuoying to Taipei Stations. This is a continued report from my Kinmen flight with Far Eastern Air Transport. Hopefully, you find this report useful! If there are any questions, do feel free to leave a comment below. 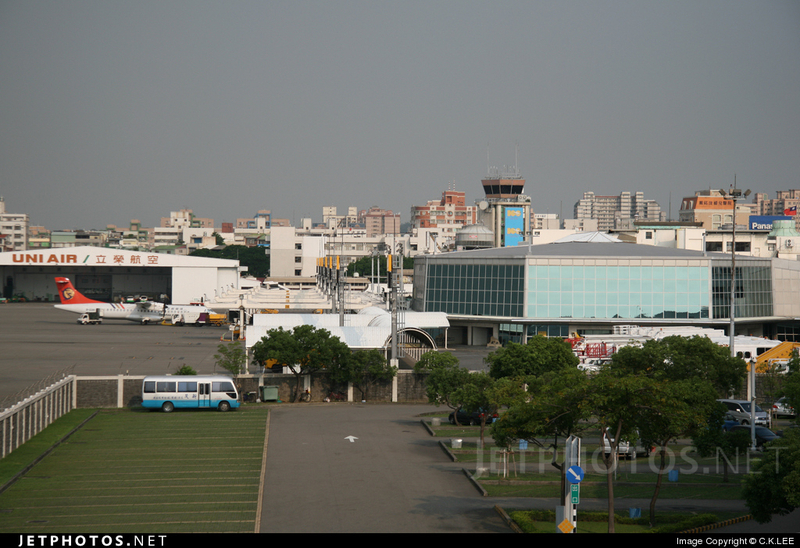 Kaohsiung International Airport is also known as Kaohsiung Siaogang Airport as its based in Siaogang district. This is the 3rd busiest airport in Taiwan, behind Taipei Taoyuan and Songshan Airport in terms of passengers movement. This airport is originally built as an Imperial Japanese Army Air Squadron Base during the Japanese occupation in 1942. It retained its military purposes when the Republic of China took control of Taiwan in 1945. 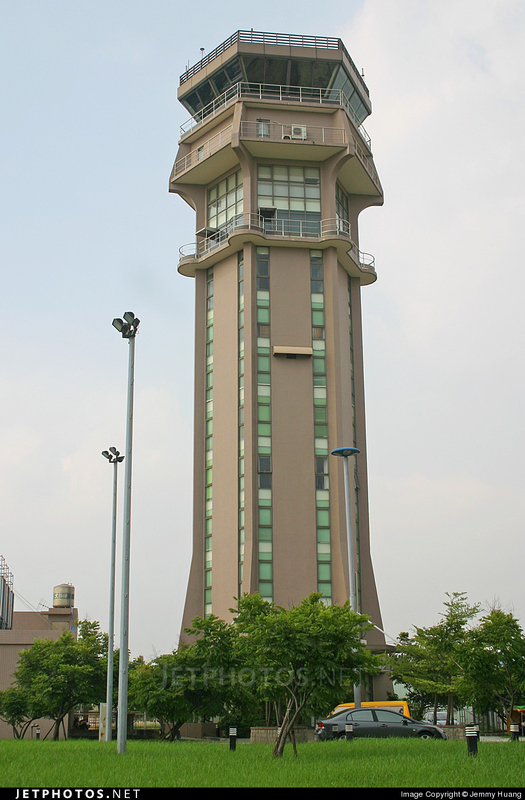 As a commercial airport was needed at the southern part of Taiwan, this airport was demilitarised and converted to a civil aviation airport in 1965. Further upgrade to the airport was made in 1969 and finally international flights started 3 years later. International flights to the U.S from this airport only operated briefly as the load was too low to sustain the flight and was completely stopped in 2001 due to the September 11th attacks and SARS attacks. 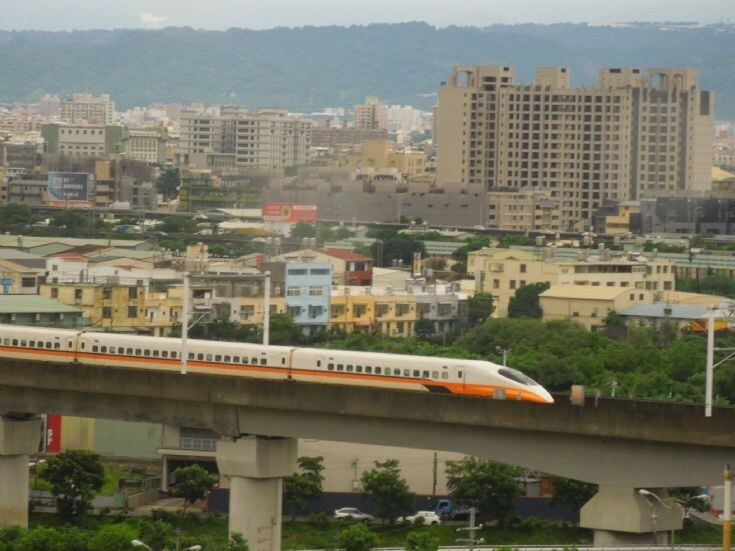 Taiwan's High Speed Railway was introduced in 2007 and this greatly affected the passenger/flight movements. As a result, Taipei to Kaohsiung flights were reduced and eventually stopped as the HSR have killed off air travel between this two cities. The combination of jet fuel price and poor loading are the main reasons why the domestic airlines decide to pull the plug and concentrate on other routes. For this report, I will be posting some photos of both domestic and international terminals. They are connected by a corridor which makes transfer easy. The domestic terminal has no jet bridges and was built in 1965. Throughout the years, upgrades had been done. As for the international terminal, it was opened in 1997, with jet bridges. This terminal serves international flights and also connecting flights to Taipei Taoyuan and the passengers connecting to Taoyuan will do the immigration at this airport and fly to Taipei Taoyuan as a domestic route, so that these passengers would not need to join in the long queues at Taoyuan Airport. This airport offers Free Wifi in both terminals and is connected to the nearby MRT station - convenient for travellers. For the domestic departure hall and air side, photos of them will be posted on my Scoot's 787-8 Dreamliner KHH-SIN trip report, coming up in November 2015. To get to the international terminal, you have to leave the building and head towards the direction leading to the passageway. There are signboards, so its easy to get there. The dropping point for cars. Some tourism about Kaohsiung. I must say a lot is being done to encourage more tourist to visit this city. Aviation enthusiasts would love visiting this airport, as you can see some of the domestic airlines' products are on display. EVA Air's Hello Kitty goodies! If only there is a shop selling these items. I would picked up the playing cards, that's for sure. This is the passage way connecting both terminals. The walk takes around 15 minutes with escalators available. Anyone can sit on one of those seats to take photos. Airbus cockpit? Its missing of the side stick. It was an enjoyable walk as there were a number of interesting exhibits and aircraft movement at the tarmac to see. Aeroplane models! I wish I can take all of them home! Vanilla Air - I flew with this airline in 2013. Trip report can be found here. My favourite Low Cost Carrier = Peach Aviation! Trip report can be found here. At one of those seats, you can enjoy the view of the airport apron. The aircraft that took me to Kaohsiung was still there being prepared for the return flight to Kinmen. Lots of aviation related exhibits are on display, explaining to the non-aviation travellers how aviation works. Welcome to Kaohsiung International Airport! When you come out from the elevator from the MRT station, you will see this. More Hello Kitty goodies for you to collect. The ranks of the flight crew. The international terminal looks organised and clean. Those ventilators remind me of Xiamen Gaoqi Airport. The international terminal isn't very big. Walking from one end to the other took less than 10 minutes. The airline's office - for enquires and ticketing. Overall, I find it to be a pleasant terminal. The view from the smoking point, just outside this terminal. Spotted the aircraft, B-28017 which was being prepared for departure. The directions are clear, so you shouldn't have much problem getting around. The airport model of Kaohsiung International Airport. Once I was done, I made my way to the MRT station. It is around 10 minutes walk from the domestic terminal to the station. Follow the sign along the hallway and take the lift to the train station level. Do take note that you can't use the Easycard on the MRT train system, why? I have no idea. Can you see a bear in the photo? That is Mr V-Bear! What is it doing here? Hinting me to fly with V Air soon? Thinking about it now, I miss flying the airline. The efficient train system at Kaohsiung. Different from Taipei's train system but is equally as efficient. 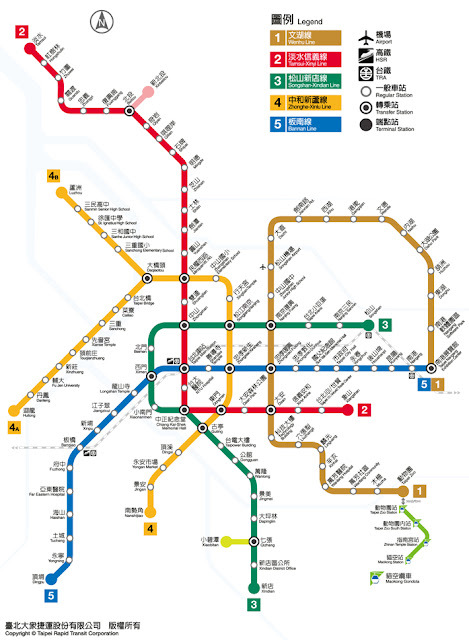 The ride to Zuoying station takes around 30 minutes and cost NT$50 for the one-way journey. Reaching Zuoying station after half an hour during peak hours wasn't too bad. The walk to the HSR Station (High Speed Railway) took only 5 minutes of walking, that's how convenient it is. There is a bus stop and taxi stand outside of the station, so its well connected to other mode of transports. Once you reach ground level, go up the escalator and you are there. The interior of the train station, reminds me of Seoul Station. Efficient and pleasant. Do take note of the different train numbers if you are heading to other cities. 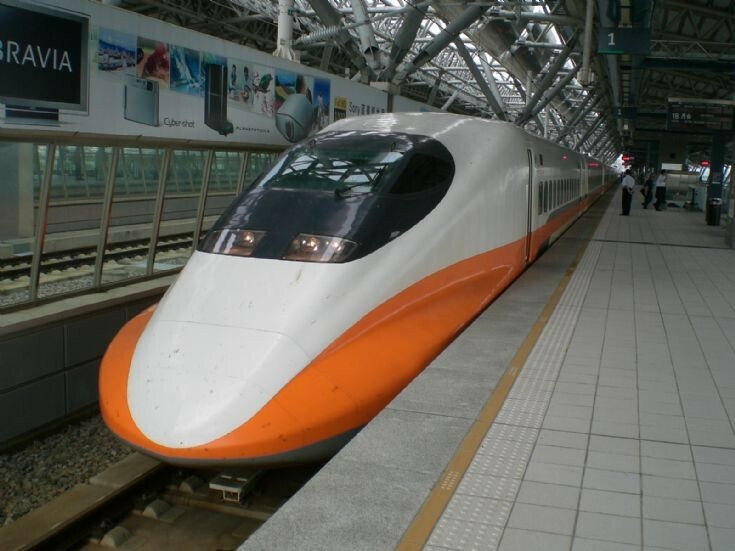 Trains to Taipei have a few stops and some of them go to different cities before terminating at Taipei. Head to the counter and let the staff know where you are going. The staff are able to speak English, so no need to worry about communication. This is where you can purchase your ticket. See the Train 218? That's the train number which you are to get on. Make sure you get onto the right one. Because different train numbers mean different stops and if you have an assigned seat and you get on the wrong one, you probably lose the seat and may end up missing your stop. The train departs at 1630, so be at the platform at least 10 minutes before. From what I know, if you miss your train, you have to purchase a new ticket. The cost of this ticket is NT$1630 (U.S $50) reserved seat and NT$1580 (U.S $48) for non-reserved seat. For business class ticket, the cost is NT$2,140 (U.S $66). (September 2015) - This is for one-way from Taipei to Zuoying (Kaohsiung) and vice versa. You can also do your booking on the HSR's website. Once you are ready to depart, check the board for the platform number. Once you are the platform, check on the destination display again to make sure you are on the right train. The train will display the train number so its almost impossible to board the wrong one. For those who spent most of the time on your gadget, please take a while to look. Photos are credited to the following photographers from www.train-photos.com. It turns out to be around 70% full. The configuration is 3-2 and its quiet comfortable. This configuration reminds me of the MD-80! This was my seat and I was lucky to have the seat beside mine vacant for most parts of the journey. Only the last stop, a female passenger sat beside me. I have sat this train numerous number of times but it was my first time experiencing the full speed of it. 300 km/h is the maximum speed it can go. Legroom space is certainly better than most airline's. The safety card of this train. During the journey, I took one window shot and slept for quite a bit. I managed to catch a rainbow while the train was at full speed. Once the train arrives at the train station (on time), I gotten off and made my way to the exit. This explains why air travel from Taipei to Kaohsiung fails miserably after the introduction of HSR - Its comfortable and convenient. Taipei HSR train station is connected to the railway station and the Metro station, its very convenient for travellers. I find Taiwan's transport train system one of the best in the world, even better than my home's MRT system. For more info of the metro system, click here. After experiencing the airport for the first time, I got to say how much I like the airport facilities especially the aviation display of the local airlines along the passageway connecting both terminals, that is where you can do some plane spotting too. For domestic travel, I find it to be fast and efficient,but of course don't expect world class facilities at this airport especially in this terminal. Renovation has been done to the domestic side but its pretty much basic. Between Taipei Taoyuan and this airport, the former is still better in terms of facilities and more airlines flying to that airport making it more crowded than this. So if you are looking for an alternative travel to Taipei, you can fly to Kaohsiung then take the HSR train to Taipei, perhaps stopping over a few cities before heading there. Overall, I give this airport 3 and a half stars out of 5. The facilities of the train station is excellent, as there are signboards and friendly staff to guide you if you get lost. I find the train layout of 3-2 in the normal class quite sufficient for me. Even with a seat partner beside me, I was able to sleep without being disturbed. On one of the trips with my luggage, there is still enough space to place it without obstructing others. For the cost of the one-way travel, it is cheaper than travelling on a plane. There is no direct flight, so you have to buy 2 separate tickets - for example: from Taipei to Kinmen and connect to Kaohsiung from Kinmen. The cost of flying is more expensive than taking the train direct by at least 50%. Overall, I enjoy my experience on the HSR train and the train station, I give it a rating of 4 and a half out of 5! I hope you enjoy my short review of Kaohsiung Airport and the HSR railway. For my Non-HSR train ride experience, click here. Nice post here. I visited Taipei twice in both November and December 2015. I really love travelling on their MRT trains. In terms of connectivity, directional signs, convenience, train cabin space etc, I agree that they are way much better than that of Singapore's. Thanks for sharing. Very helpful post with details and photos.